Cynthia Breazeal: Will Man's Best Friend Be A Robot? Why do we use robots on Mars, but not in our living rooms? Cynthia Breazeal realized the key was training robots to interact with people. Now she builds robots that teach, learn — and play. Will Man's Best Friend Be A Robot? 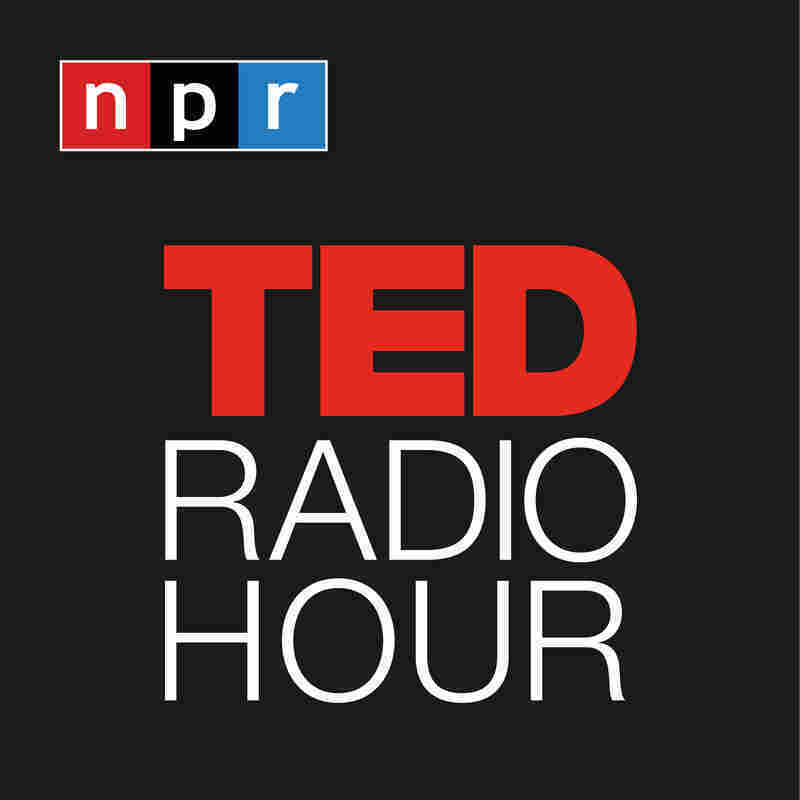 Part 2 of the TED Radio Hour episode Do We Need Humans? Why do we use robots on Mars, but not in our living rooms? Cynthia Breazeal realized the key was training robots to interact with people. Now she builds robots that teach, learn — and play. Cynthia Breazeal founded and directs the Personal Robots Group at MIT's Media Lab. Her research focuses on developing the principles and technologies for building personal robots that are socially intelligent — that interact and communicate with people in human-centric terms, work with humans as peers, and learn from people as an apprentice. She has developed some of the world's most famous robotic creatures, ranging from small hexapod robots to highly expressive humanoids, including the social robot Kismet and the expressive robot Leonardo. Her recent work investigates the impact of social robots on helping people of all ages to achieve personal goals that contribute to quality of life, in domains such as physical performance, learning and education, health, and family communication and play over distance. She's also the author of Biologically Inspired Intelligent Robots. Related TEDTalk: David Hanson on "Robots That Show Emotion"